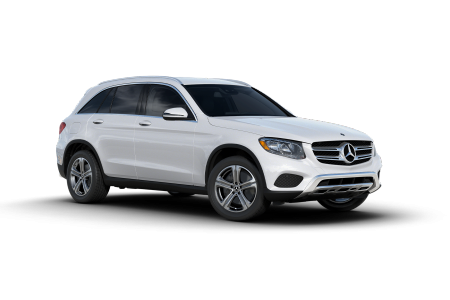 OverviewCarousel Motors is a premier Mercedes-Benz dealership conveniently located just a short drive away from Cedar Rapids, Iowa. 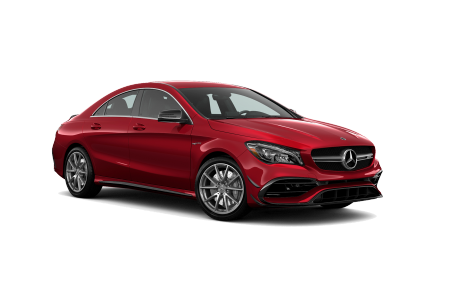 We're proud to offer a broad selection of new and used vehicles, including a comprehensive lineup of stunning Mercedes-Benz vehicles. 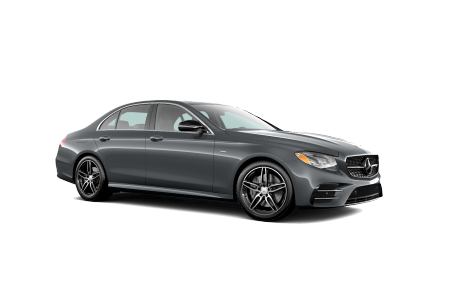 The Mercedes-Benz C-class offers top-of-the-line comfort and performance in a variety of designs, enabling it to meet the needs of a wide range of drivers, while with the quiet ride and luxurious cabin offered by the Mercedes-Benz E-class, you may never want to get out of the car. 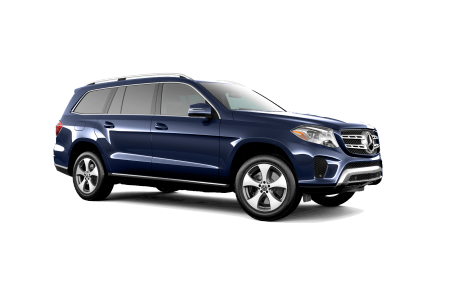 The Mercedes-Benz GLS-class delivers versatility and class that's hard to find anywhere else, while the classic Mercedes-Benz Sprinter continues to stand as the paragon of utility. With so many outstanding vehicles in our lot, we have no doubt that you'll find exactly what you're looking for! 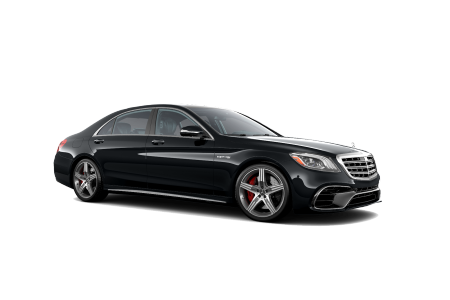 Lease a new Mercedes-Benz model at your local Cedar Rapids, IA dealership. For years, Carousel Motors has been Cedar Rapids drivers' trusted source for exceptional vehicles and pricing. We understand that every customer who walks through our door has a unique lifestyle and financial situation, but with our diverse selection of vehicles and prices we're confident that we can find a vehicle for everyone. If you have a car in mind but don't see it in our selection, you can fill out our convenient CarFinder form and we'll contact you as soon as your desired vehicle is available. 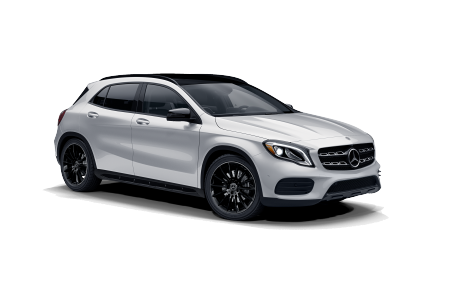 If you're ready to take the next step, give us a call or visit our Mercedes-Benz dealership near Cedar Rapids, IA to speak with a Carousel Motors representative! 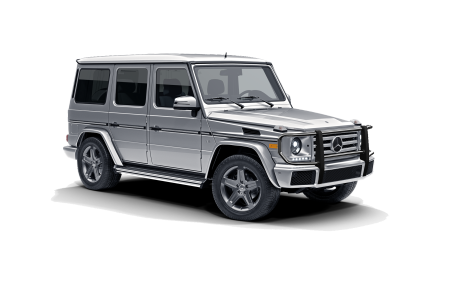 A top-quality Mercedes-Benz vehicle deserves auto service of comparable quality, and at the Carousel Motors auto service center you'll find just that. 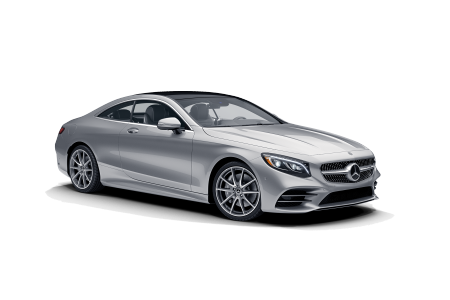 Even for routine maintenance, it's important to bring your vehicle to someone you trust; our Mercedes-Benz-certified mechanics are passionate about their work, know every detail of every Mercedes-Benz model, and will treat your car like they'd treat their own. 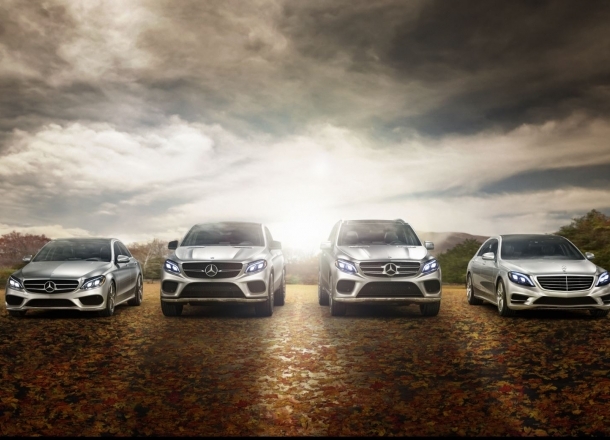 From oil changes to brake inspections, we're your one-stop shop for Mercedes-Benz service. 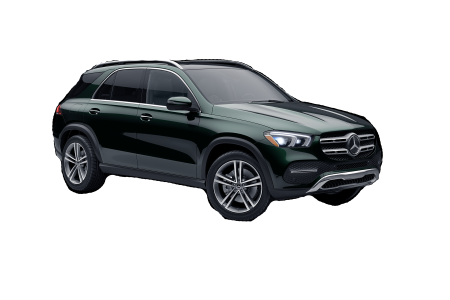 You can book an appointment today by submitting an appointment request form, calling, or simply dropping by our Mercedes-Benz dealership just outside of Cedar Rapids, IA! See you soon.